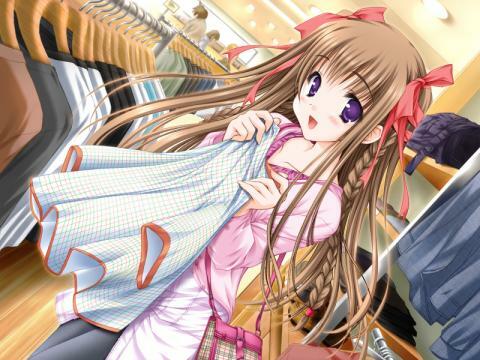 Looking for some great places to get some cool anime stuff online? Well check out a few of my personal favorite stores that I frequent to get the latest anime, manga and otaku gear at some really great prices!!!!! P.S. Don’t forget to tell them Andrew sent you!!!! !